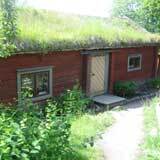 We live in Stockholm and in this website we share our favourites among Stockholm attractions. Stockholm zoo but also an open-air museum. When the old castle burned down the now one was built. 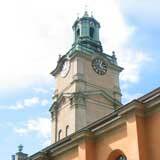 The famous church Storkyrkan counts its history from the time of Birger Jarl in the 1300th century. 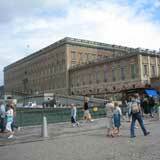 Please click the links on the left to read more about attractions in Stockholm!